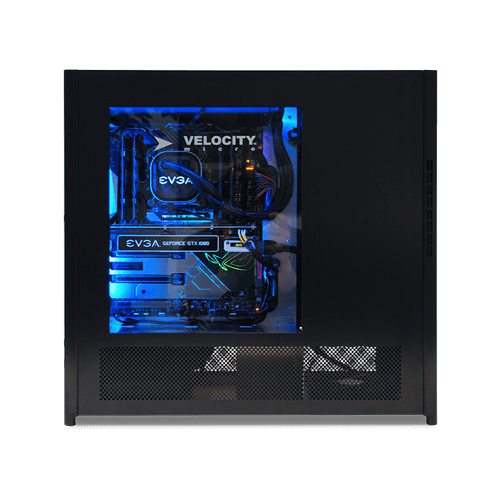 Powerful, meticulously crafted workstations for CAD/CAM, media, VR, data calculation, and more. 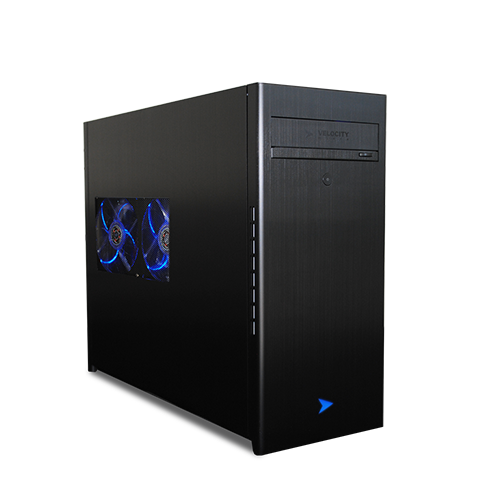 This one of a kind workstation utilizes AMD's Eypc platform to create the highest CPU core count possible on a desktop. 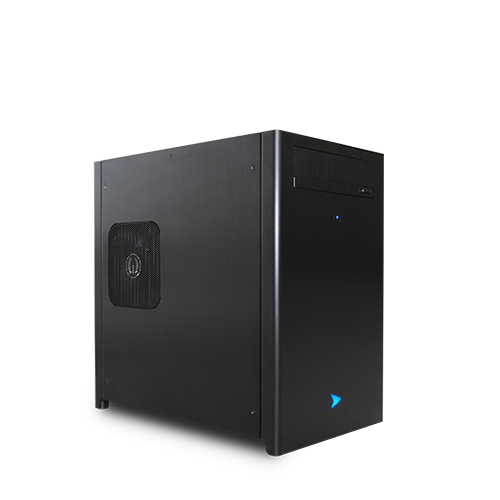 Up to 64 physical cores and 128 threads. 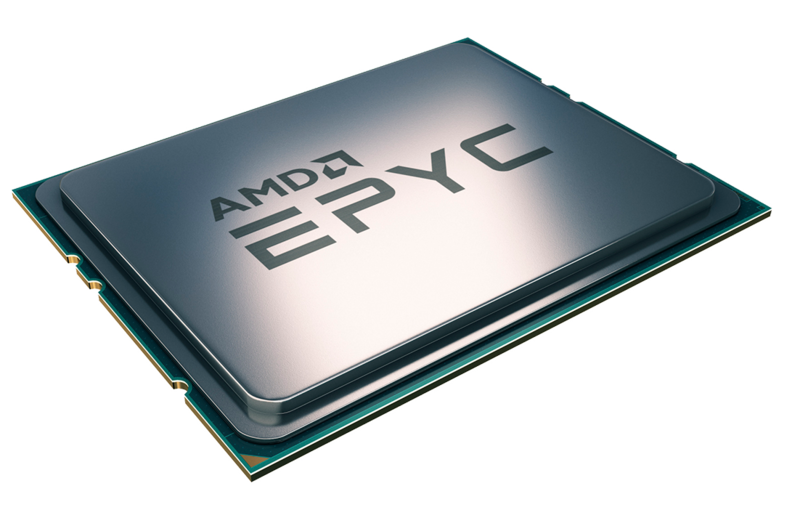 This single socket AMD Eypc platform for highly multithreaded applications. 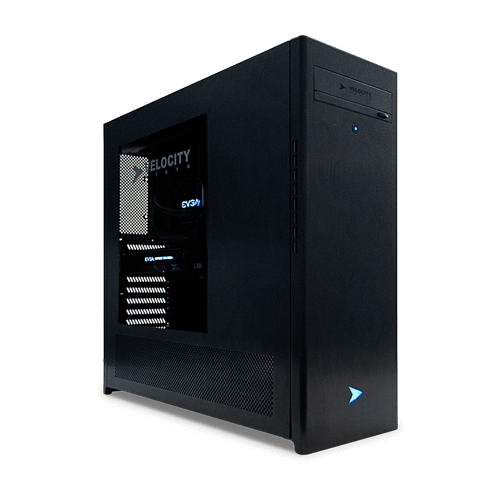 Configure with up to 32 physical cores, 64 threads, and 8 memory channels. 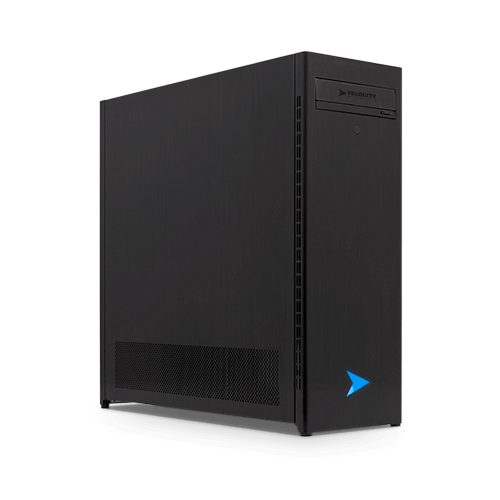 Our best entry level workstation, the ProMagix HD30 features expert craftsmanship in a compact SFF package. 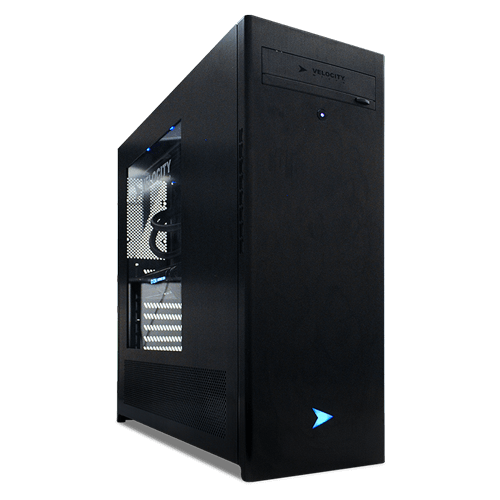 Available in Intel and AMD platforms. 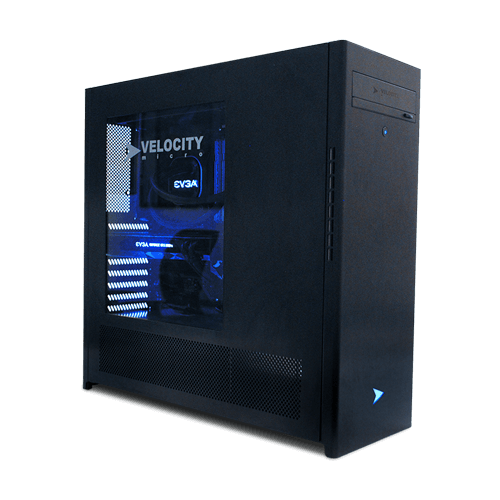 For professional and enthusiast traders, this system is customized to support up to 8 monitors to keep you on top of the market and make you more profitable. Powered by Intel.